Cornwall is our home and we love it. It’s a great life and we want to share just a small part of its heritage with you. 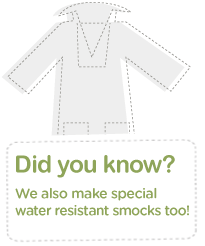 The Cornish smock has been around for hundreds of years. Originally an item of work wear, it has become a symbol of Cornish identity. 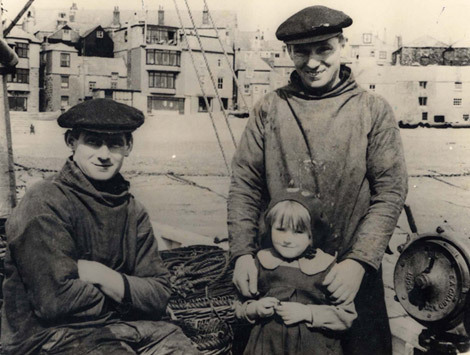 The original versions (often with short sleeves), worn by generations of local fishermen, would have been made from old sails or other canvas and might have been waterproofed with linseed oil. If you look at many of the paintings of the Newlyn School of artists, you are likely to spot a fisherman in a smock, hauling on a net or pot. We wanted to reinvent and update this old classic and help broaden its appeal. And so Cornishwear was born. My family has farmed the same farm in Cornwall for over 400 years. We have worn smocks all our lives and know how invaluable they are. Now, you too can wear a smock that combines practicality with style and share in a bit of Cornwall’s history.